Get Price For Larger Quantity Or Call 855-762-4638 for higher quantity price. * Production time may vary depending on the art approval. Sample Pack is sent to customers who want to order promotional items. Sample Pack we send include a random imprint of another text / logo or design for evaluation purposes. Sample Pack do not include a custom imprint. 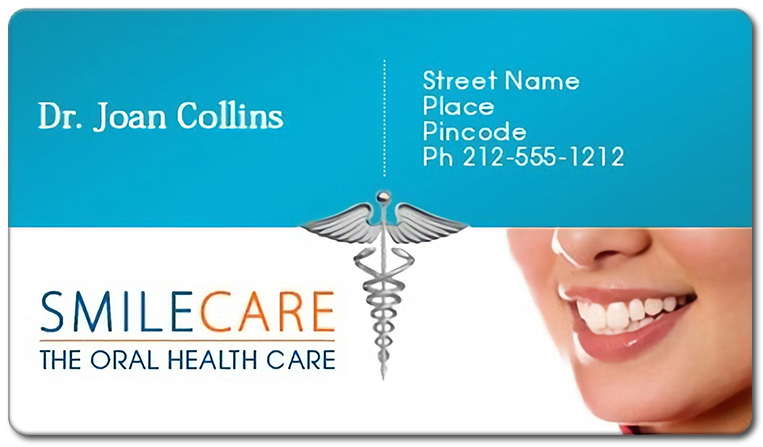 2x3.5 Custom dental business cards 20 Mil round corners are ideal for dental related services and businesses trying to remind customers about their business. These custom dentist and orthodontist magnets will prominently feature over refrigerator door or cubicles and they will continue to remind your clients about their next appointments. We assure at such low prices, these personalized magnets will never cause toothache to dentists or dental services trying to promote their services! Order today to get started with them at the earliest and at guaranteed low prices. 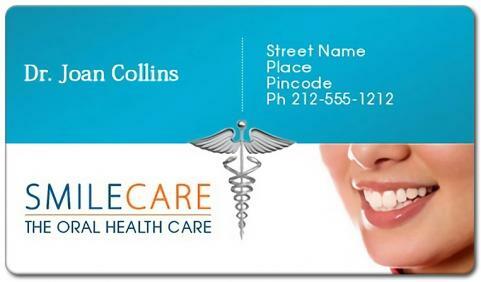 Request a quote to know wholesale savings for these 2x3.5 Custom dental business cards 20 Mil round corners. Product Size 3.5 in. x 2 in. Success! Your Feedback has been submitted. Error! Your Feedback was not submitted. Product & Design Quality - They did a great job and at a great price. Customer Service & Shipping - Everything that was promised was delivered. Can't beat the free shipping. Product & Design Quality - Product Quality is Excellent-What I would expect my design to look like. Colors of final product match my screen. My customers are happy. I am happy. Customer Service & Shipping - On time and well packed with no advertising or logos for my customers to see. Unusual Refrigerator Magnet - Inspires you to look again and again! Why Are Tear off Calendar Magnets Considered Safest Marketing Investment?